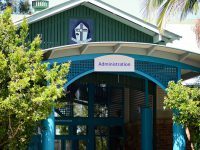 At Fraser Coast Anglican College, we offer an Immersion Program for groups of students seeking to obtain an experience of being an FCAC student for four to ten weeks. 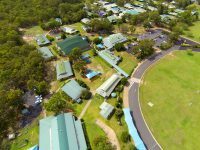 The Immersion Program is designed to give visiting students a comprehensive experience and understanding of the benefits of studying at Fraser Coast Anglican College. 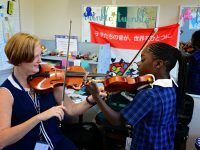 They receive a rich cultural experience that familiarises them with classroom learning and the opportunity to make friends with Australian students, enhancing their English skills. 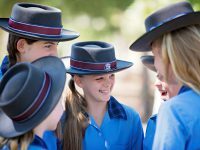 Visitors are immersed in daily classroom life, giving them an authentic experience of studying in Australia. 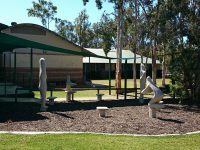 They are also provided with various cultural experiences including visiting Australia Zoo, a day trip to Fraser Island, whale watching and horse riding. 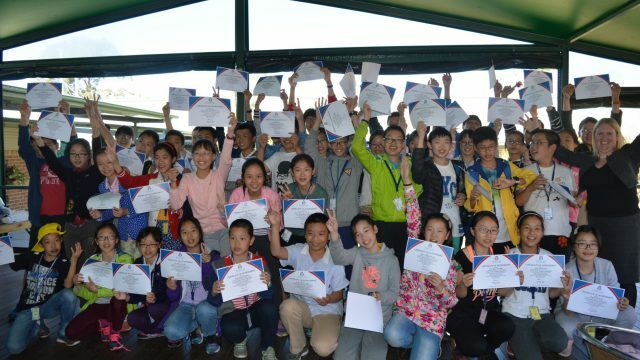 Teachers from China visit Fraser Coast Anglican College for their “in school experience” component of the Queensland University of Technology Immersion Program. 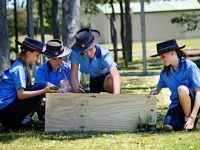 Teachers are given a first-hand experience of Queensland pedagogy and classes through classroom observations. 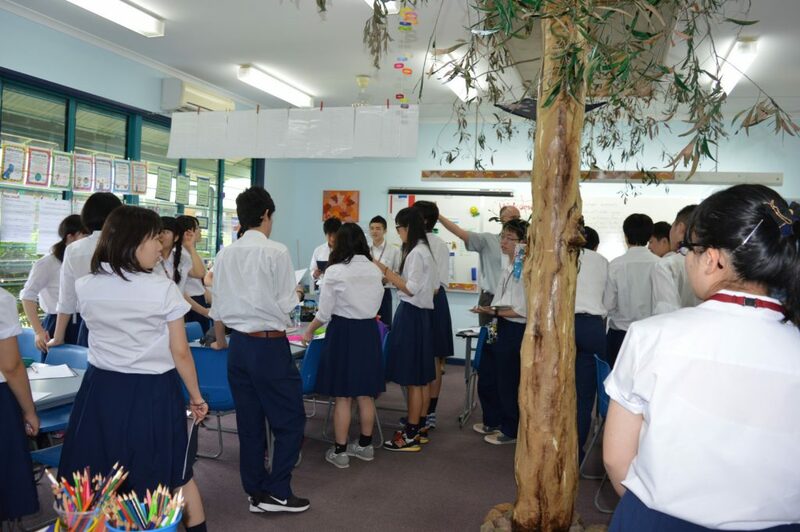 Our experienced ESL (English as a Second Language) teacher works with the visiting teachers to develop their range of English Language teaching. 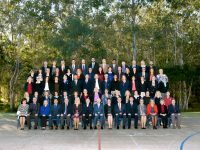 After a week or two at Fraser Coast Anglican College, teachers return to Brisbane with a deeper understanding of teaching and learning in an Australian school and new skills to support their students in their learning journey.